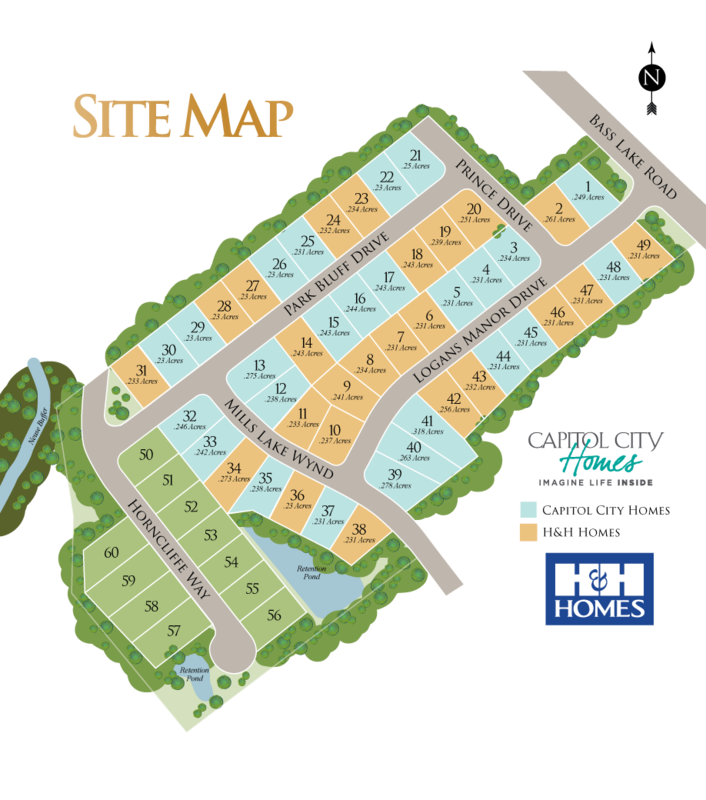 New Homes in Logan’s Manor are built by Award Winning builders Capitol City Homes & H&H Homes. 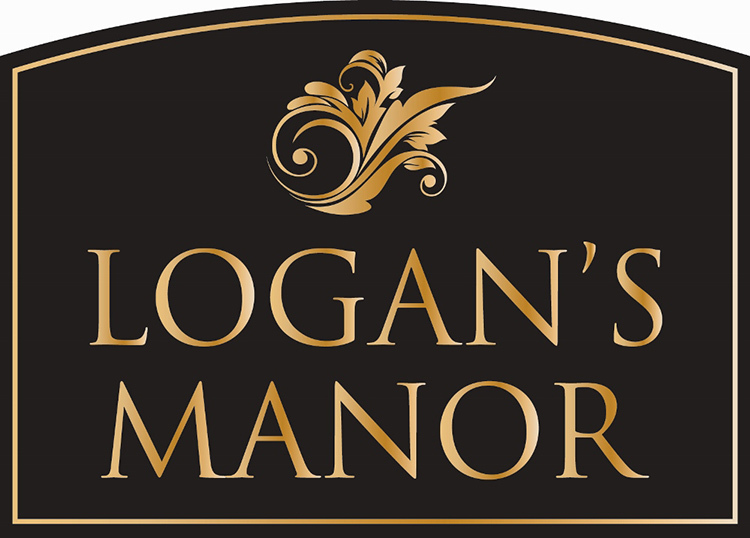 Logan’s Manor homes feature new designs with plenty to choose from. 3 Car Garage Plans, First Floor Master, Dual Master Plans and Ranch Plans. Plan Options offer Fibercement Siding, porches, hardwoods, 9′ ceilings, gas appliances and so much more on .25 Acre lots! This brand new community is nestled in the growing town of Holly Springs, NC. Enjoy the small town charm of Holly Springs with all the amenities of being close to Raleigh. It is uniquely positioned to allow homeowners who commute to work in surrounding areas convenient access to via I540, I64, and Hwy 55. Residents are only a few minutes from Holly Springs Towne Center where numerous shopping and dining options are available. The location offers convenient access to employment hubs, Wake County Schools, dining, shopping & entertainment with easy access to Major Highways. Do you like to relax? Logan’s Manor is adjacent to Bass Lake Park, where boating, fishing, hiking, running, picnicking, and seasonal events are offered for families and friends to enjoy all year long. To find out more info visit Bass Lake Park. H&H Homes is committed to ensuring this high standard, by applying its quality-assurance program to each home it constructs, which begins well before actual construction begins. 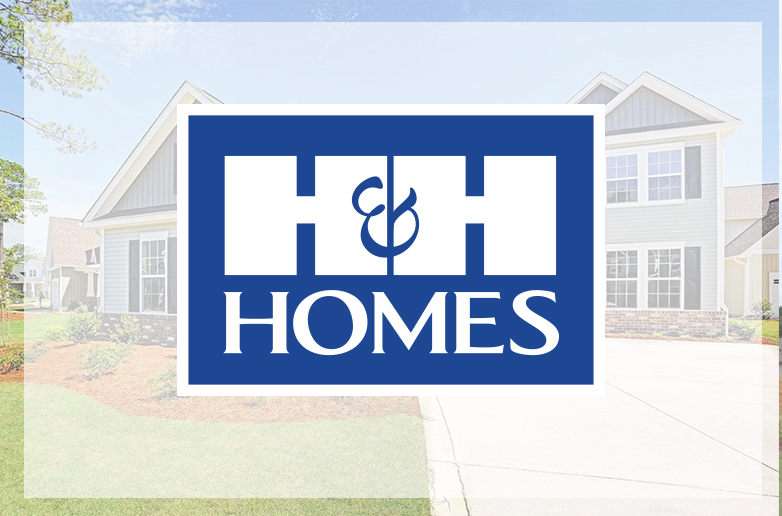 H&H Homes has a strong commitment to helping homeowners enjoy every aspect of their new home and is passionate about delivering high levels of livability, sustainability, and value to new homeowners. In addition, the company works with the homebuyer to make personalized decisions about elements of their homes to ensure they are engaged and informed during every step of the new home construction process. From the intersection of Hwy 55 & Holly Springs Rd, Go East on Holly Springs Rd for .6 mile, Turn Right onto Bass Lake Rd, Go about 1 mile to the entrance of Logan’s Manor.